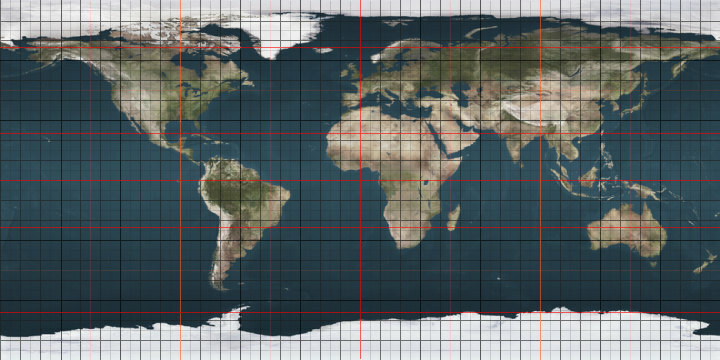 The 43rd parallel north is a circle of latitude that is 43 degrees north of the Earth's equatorial plane. It crosses Europe, the Mediterranean Sea, Asia, the Pacific Ocean, North America, and the Atlantic Ocean. On 21 June the sun is at 70.83 degrees in the sky. At this latitude the sun is visible for 15 hours, 22 minutes during the summer solstice and 9 hours, 0 minutes during the winter solstice. Kosovo is a partially recognised state. Some nations consider its territory to be part of Serbia. Abkhazia is a partially recognised state. Most nations consider its territory to be part of Georgia. The parallel 43° north forms most of the boundary between the State of Nebraska and the State of South Dakota. The parallel formed the northern border of the historic and extralegal Territory of Jefferson.